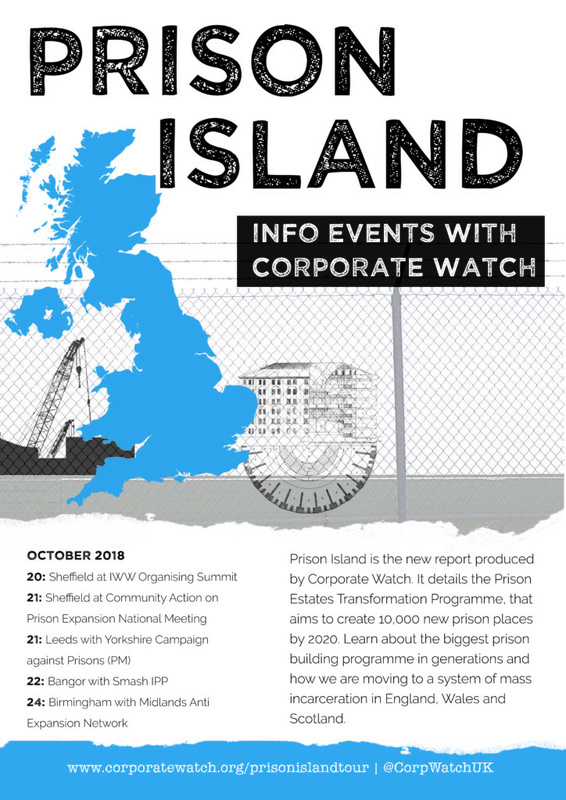 Corporate Watch, who have been actively researching prison expansion, are going on tour! 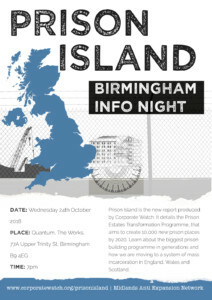 They will be promoting their new report, Prison Island, at events across England and Wales. 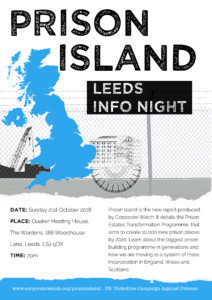 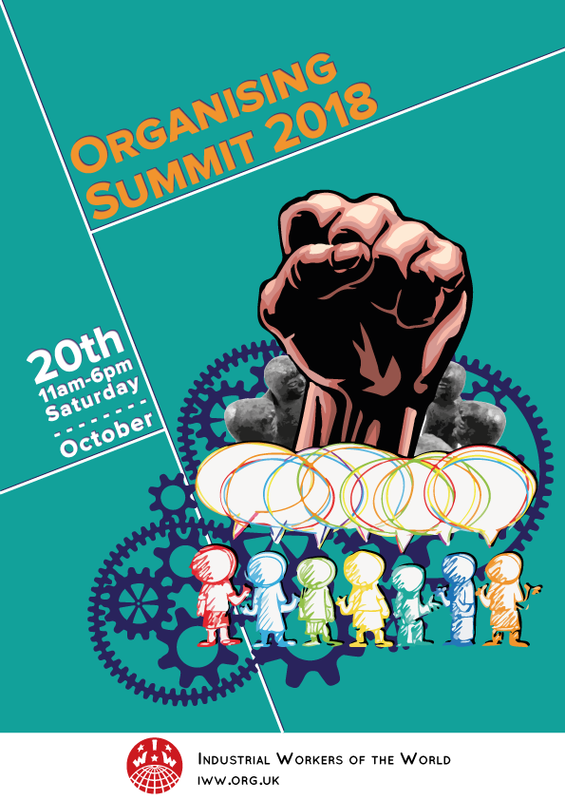 The events are hosted by different groups involved in either prisoner support projects or campaigning against prison expansion in their local area. Find all the details below.